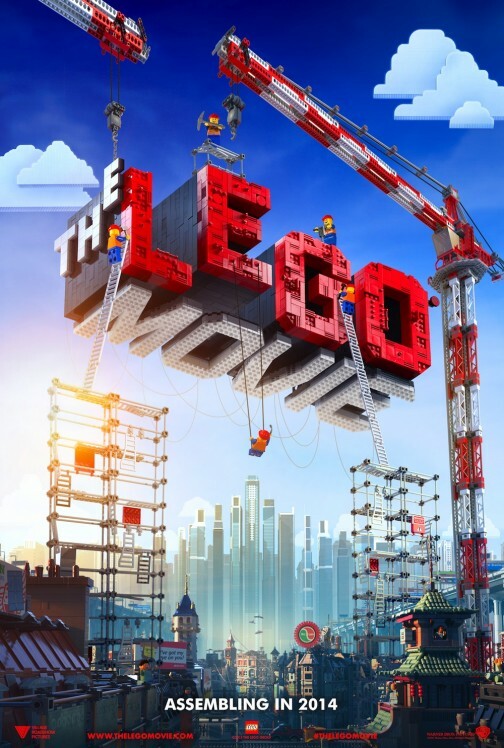 Do you want to take your family out to see The LEGO Movie before it hits theaters? Click here for your chance to download a screening pass for two to an advance screening on Saturday, February 1 at 10AM in Salt Lake City! The deadline to enter is January 26 and winners will be notified on January 27. Seats in the theater are first-come, first-serve so PLEASE ARRIVE EARLY to exchange your passes for actual tickets. Contact the theater for pass exchange times. The LEGO Movie, the first-ever, full-length theatrical LEGO adventure, from Warner Bros. Pictures and Village Roadshow Pictures, opens in theaters February 7, 2014. Directed by Phil Lord & Christopher Miller (21 Jump Street, Cloudy with a Chance of Meatballs), it stars Chris Pratt, Will Ferrell, Elizabeth Banks, Will Arnett, Nick Offerman, Alison Brie and Charlie Day, with Liam Neeson and Morgan Freeman. The original 3D computer animated story follows Emmet, an ordinary, rules-following, perfectly average LEGO minifigure who is mistakenly identified as the most extraordinary person and the key to saving the world. He is drafted into a fellowship of strangers on an epic quest to stop an evil tyrant, a journey for which Emmet is hopelessly and hilariously underprepared.